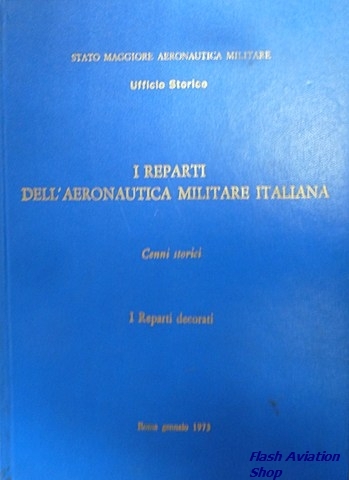 Description : Great book on the units of the Italian Air Force. Especially the A5-size drawings of the unit badges are marvellous ! Italian text.